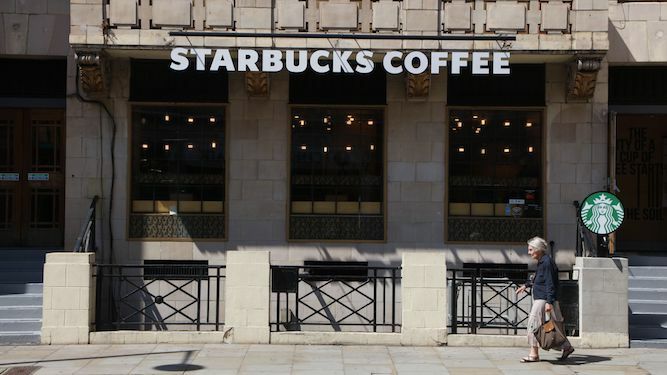 A WOMAN who gained access to the toilets at Starbucks without a purchase has been recruited by the UK’s security services. Carolyn Ryan’s initiative in securing a safe place to urinate with no £4.30 cappuchino buy to cover her has seen her immediately made a domestic espionage agent, with a licence to kill only a formality. She said: “Yeah. I mean obviously not everyone could do this. “There’s a range of techniques – waiting for someone else to leave then sneaking in, claiming you’re waiting for a friend, simply trying 1234 – but fortune favours the bold. “With desperation and a weak bladder on my side, I went for it. Asked for the code. Didn’t even have a cover story ready. If I’d been blown it would all be over, but it went like clockwork. A MARRIED couple have completely shut out each others’ rambling report of their day at work for the last nine years, they have confirmed. Tom and Kelly Booker confirmed that their relationship is thriving because when they both unburden themselves at the end of a long day, they know somebody is retaining none of it. Kelly said: “I think the last time I paid any attention it was something about James getting his PowerPoint slides in the wrong order. Since then, I’ve been blissfully unaware. Tom agreed: “I call it my thinking time. While Kelly’s on about Donna’s flexitime or whatever, I muse on topics such as supercars or Batman.